Want to work out at home? 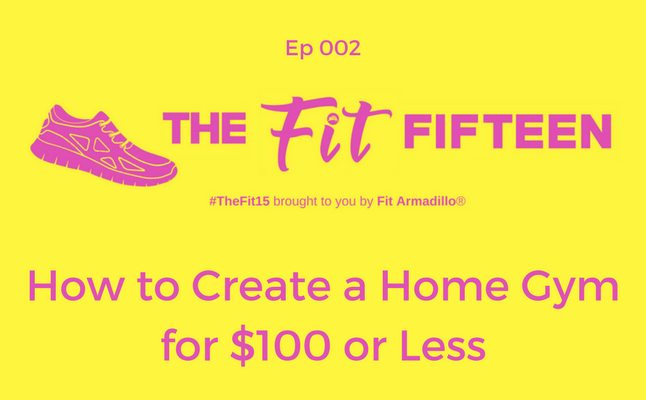 Personal Trainer and founder of Fit Armadillo, Catherine Basu, shares how to set up a home gym for less than $100. Learn how to select home gym equipment and enjoy exercise at home so you can more easily stick to your fitness routine with home workouts. If you're on a budget, but want to enjoy at home workouts, this episode is for you! No gym? No problem! ​TIP: You can book just one session for help setting up your home gym.